In a blog post released on Feb. 12, Microsoft’s Identity Division doubled down on its belief that blockchain technology is the right solution to store, maintain, protect and distribute users’ identification information in a tamper-proof and decentralized environment. That said, the company admitted that scaling is a key obstacle before a decentralized ID authentication can be available for millions of users simultaneously. As such, the firm explained that it now eyes on developing additional layers to achieve the scaling goal. “To overcome these technical barriers, we are collaborating on decentralized layer-two protocols that run atop these public blockchains to achieve global scale, while preserving the attributes of a world class DID system,” Patel wrote. 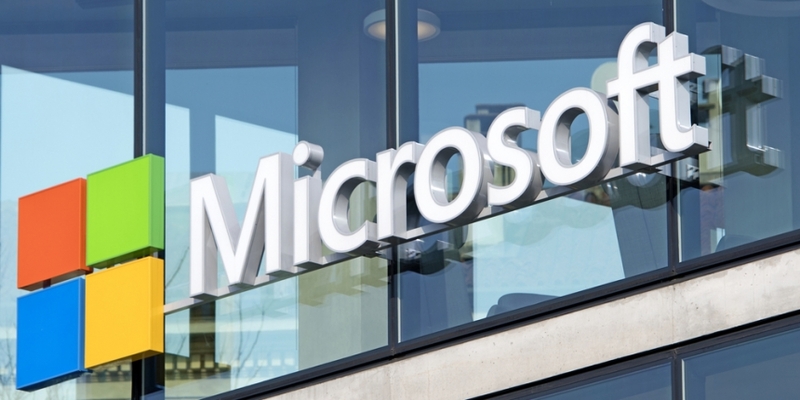 For now, the firm will “experiment” with decentralized identities by adding support for them into its Microsoft Authenticator app, which is already used by millions worldwide. The announcement comes less than a month after Microsoft and blockchain alliance Hyperledger joined the United Nation’s ID2020 project, which aims to achieve a secure and verifiable digital identification system that can scale. As reported, Microsoft donated $1 million to the ID2020 initiative during the World Economic Forum at Davos last month.